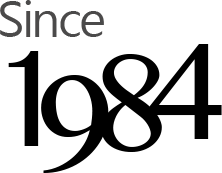 Ming Li Industrial Co., Ltd. is the predecessor of the Ming Co., Ltd. specializes in manufacturing trolleys, exported to Japan, Europe and the United States and other advanced countries. 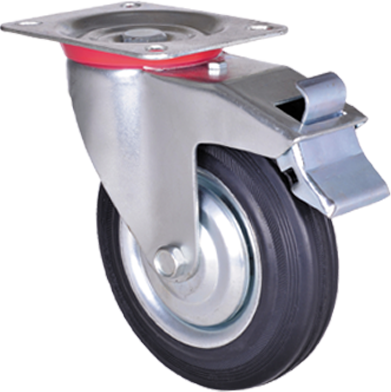 1984 and then set up Ming Li Industrial Co., Ltd., specializing in the manufacture of wheels in addition to marketing the world, but also for sale to the domestic hardware firms and in the disk business, all kinds of casters can be tailored according to customer needs size materials. 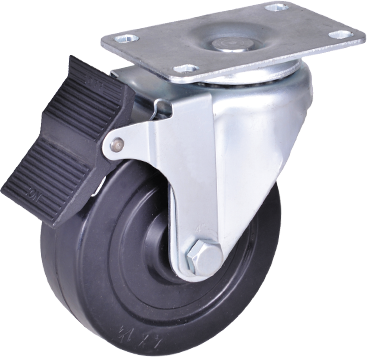 All kinds of casters can be tailored according to customer requirements.